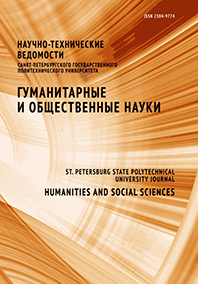 Akopova Mariya A. Fersman Natalia G.
The article is devoted to the problems of adult students' innovative (creative) thinking. Its focus is the application of andragogical learning theory and methods in the life-long education system. The article emphasizes the importance of interactive technologies in post-graduate learning. The target audience includes teachers of higher professional schools who would be able to apply the research results to their practice.